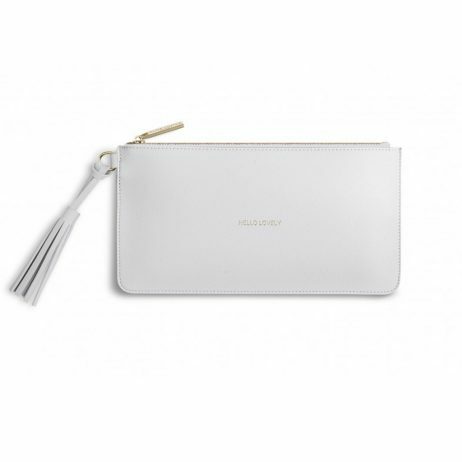 Katie Loxton Florrie Tassel Pouch Hello Lovely Pale Grey. From Katie Loxton’s latest bag collection, this adorable clutch with soft tassel has been beautifully finished in pale grey, with sweet golden sentiment it’s the perfect pick me with its hello lovely sentiment. 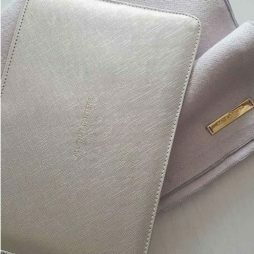 From Katie Loxton’s latest bag collection, this adorable clutch with soft tassel has been beautifully finished in pale grey, with sweet golden sentiment it’s the perfect pick me with its hello lovely sentiment. 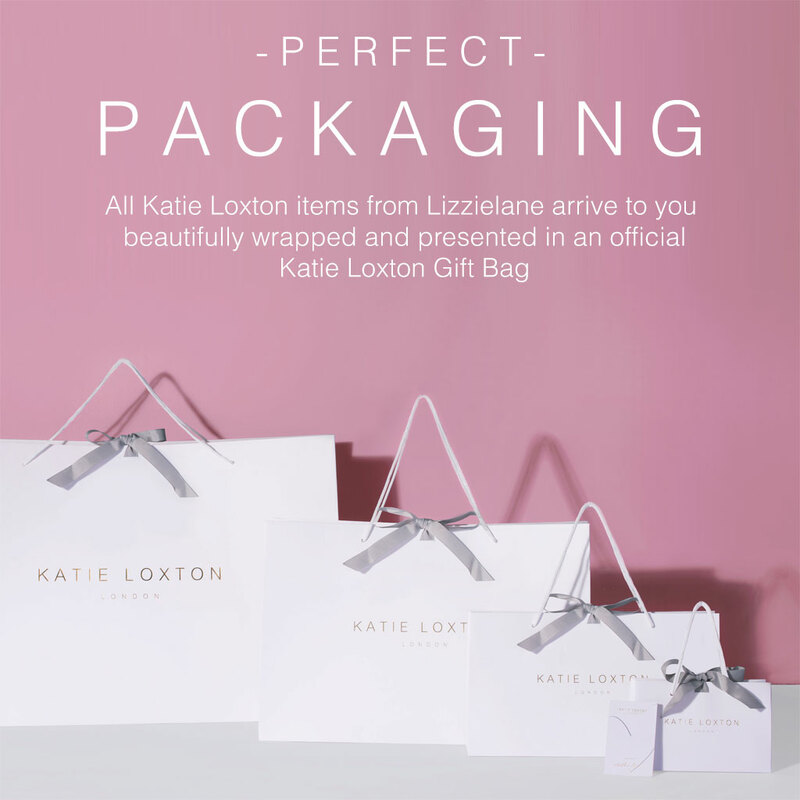 This is the second Katie Loxton purchase I have made from Lizzielane and I am delighted with it. 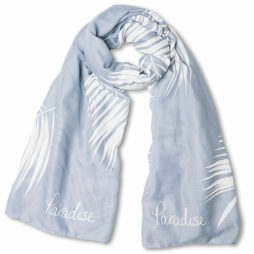 Lizzielane sell this product at a very competitive price and their delivery service is excellent. The pouch itself is a lovely soft pale grey and is a very neutral colour that will go with most outfits. 10 out of 10 Lizzielane. A perfect little evening bag. Beautifully made and presented. It’s had several outings already! Katie Loxton, Katie Loxton Handbags and Travel Bags, Katie Loxton Perfect Pouches, Teachers' Gifts, Thank You Gifts, Valentine's Day Gifts, Accessories - Scarves Bags and Watches, Bags. The party season has arrived which, provides you with the perfect excuse to treat yourself to this gorgeous silver pouch. 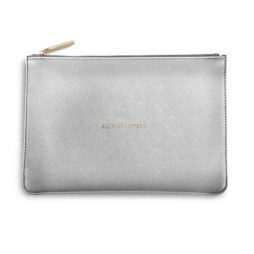 Whether you are going to use yours as a clutch or make-up bag, this Katie Loxton Metallic Silver All That Glitters Perfect Pouch is the perfect party accessory! 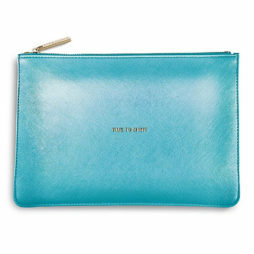 Detailed with gold this silver ‘all that glitters’ pouch is easy to team with any party outfit.